We’ve been providing insurance for all aspects of the motor trade, across the country, for over 50 years and so we know what’s important to you – whether you’re selling cars, servicing, repairing or trading them. What’s more, once we’ve discussed your needs, our experienced team knows exactly where to find the cover you need at rates that can stop traffic. 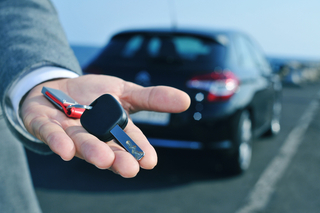 Suitable for: new and used car dealerships, service and repair companies, traders and those with and without premises.